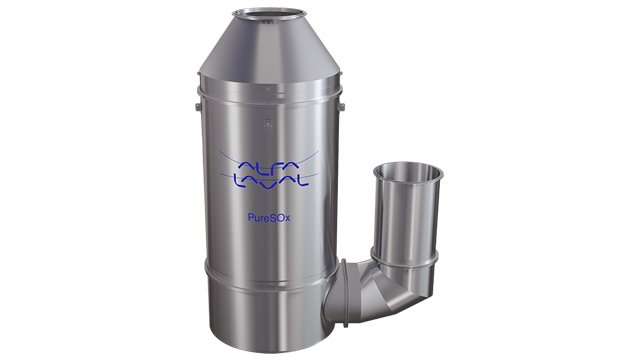 Alfa Laval – a world leader in heat transfer, centrifugal separation and fluid handling – has signed two fleet agreements for Alfa Laval PureBallast 3, in addition to eight fleet agreements signed earlier during 2018. 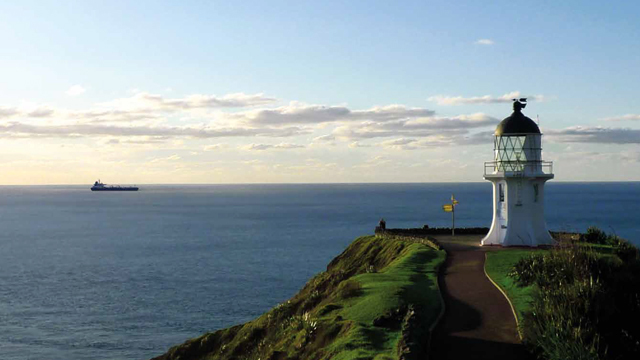 The latest two fleet agreements comprise the delivery of systems for retrofitting onboard 80 vessels. The individual orders will be booked in the Marine Separation & Heat Transfer Equipment unit of the Marine Division between 2019 and 2024, and a vast majority will be delivered before 2022. The interest to sign fleet agreements for the Alfa Laval PureBallast water treatment system has gradually increased during 2018. 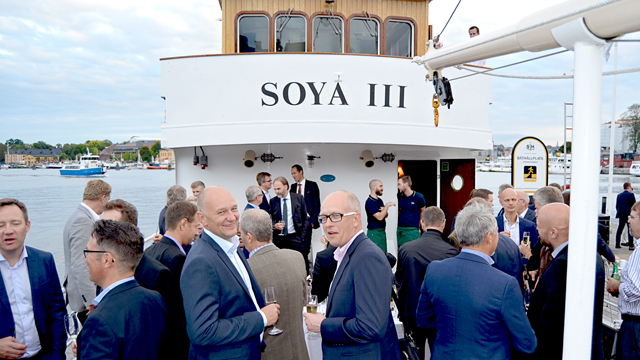 This has resulted in ten agreements so far during the year, including the agreements that recently were signed by two ship owners to secure compliance with the ballast water treatment regulations; TORM and Nippon Yusen Kabushiki Kaisha (NYK). NYK is a comprehensive logistics provider that offers service by land and air in addition to sea - operating close to 800 vessels, spanning from capesize bulk carriers to LNG carriers. NYK, which already has experience from the Alfa Laval PureBallast water treatment system, has signed a fleet agreement for a new wave of installations. TORM, a tanker company with global operations and a leading carrier of refined oil products, has worked with the Alfa Laval PureBallast 3 Ex system since 2017, and has now signed an agreement for their product tankers fleet-wide. 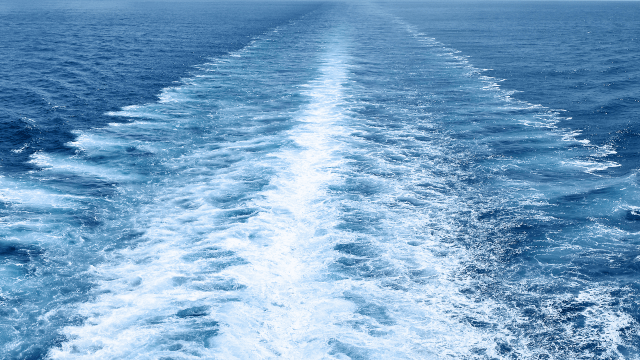 This agreement includes Alfa Laval’s connectivity units, which will provide remote access to operational performance data from the installed systems, will secure long-term compliance with ballast water treatment regulations. 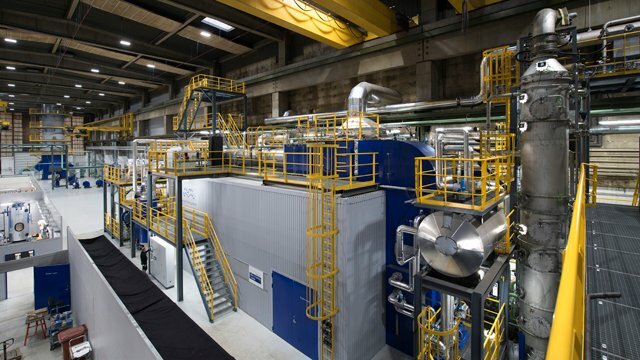 Did you know that… Alfa Laval PureBallast, the world’s first commercially available chemical free ballast water treatment system, has been developed in cooperation with Wallenius Water? Today all PureBallast systems are available with both IMO and U.S. Coast Guard type approvals.